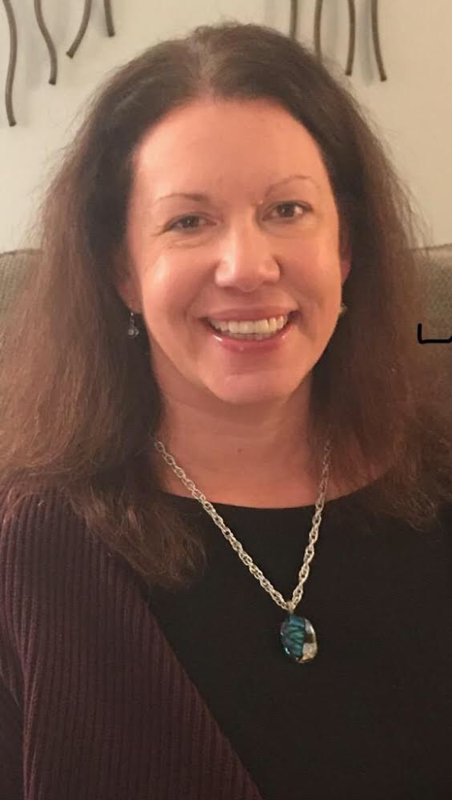 Julie Ciriano is a Licensed Clinical Social Worker with a private practice in Louisville, KY. Julie has been practicing for 19 years and specializes in truama with adults and teenagers. She has used EMDR with clients for over 10 years and is excited to introduce Havening into her practice. Julie has witnessed how powerful and helpful Havening is to help people heal from years of pain and trauma. In her practice and personal life, Julie has witnessed and experienced increased peace, calm, and insight from Havening. Julie appreciates all the support from the Havening community on her journey to get Certified during the past year.